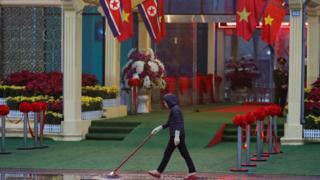 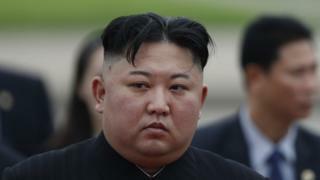 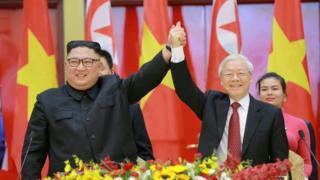 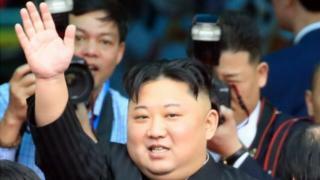 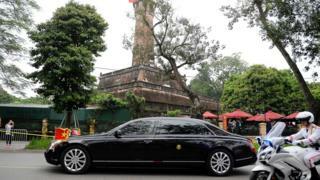 North Korea's leader Kim Jong-un has spent a final day in Vietnam after the abrupt end to talks with US President Donald Trump. 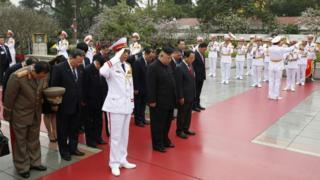 Mr Kim visited a memorial to Vietnamese revolutionary hero Ho Chi Minh after meeting the country's president and prime minister. 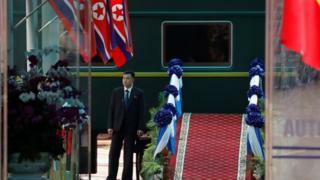 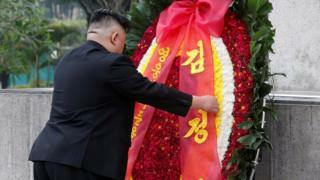 Image caption Mr Kim is the first North Korean leader to visit the country since 1964, when his grandfather Kim Il-sung journeyed to the nation.